The owner of Engine, the parent firm of MHP and Mischief PR among others, is eyeing a possible sale of the agency group - less than three years after buying it. Lake Capital has hired investment bank Jefferies and sent out a sales memorandum. The US private equity company, which acquired Engine in August 2014, is said to have put a price tag of up to $500m (£400m) on Engine. It is thought that Lake Capital began sounding out interest from buyers late last year. One source said Lake Capital was looking at several options, including refinancing. Terry Graunke, co-founder of Lake Capital and executive chairman of Engine, said he could not comment on "speculation" but that Engine is "growing" and "robustly financed". Engine owns 15 agencies, including WCRS and Partners Andrews Aldridge, as well as MHP, London's Mischief and sponsorship specialists Synergy. It has annual revenues of $450m and 2,000 staff globally. Lake Capital has merged its branded content business Trailer Park and research arm ORC International with Engine. 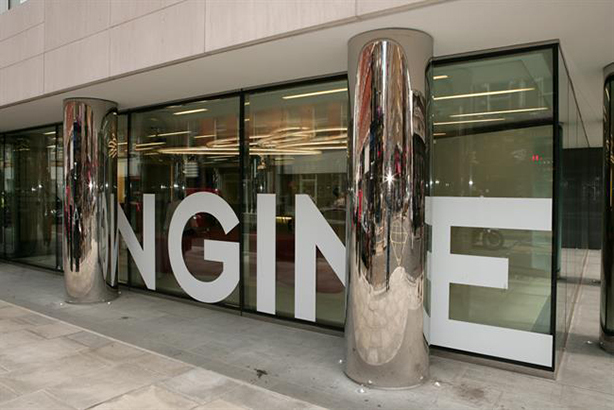 Engine was founded in London in 2005 and sold to HIG Capital in 2010. Lake Capital bought it in 2014. Tristan Rice, a partner at mergers and acquisitions advisor SI Partners, said: "Following the Accenture/Karmarama deal, other management consultancies need to make a big ‘platform’ play and candidates would be an Engine, VCCP or Creston."